Im staying on the Too Faced train today, talking about the new Sweetheart Blush and Bronzer. Luckily, these have not been nearly as popular, and you can actually still purchase them! I know, it's exciting. Just calm down. I've been testing out these products for the past few weeks, and I'm ready to give a full review. Keep reading to find out my thoughts! I'm going to start off this review in an identical fashion to the Sweet Peach one: I freaking love these products. It's been a hot minute since I feel in love with makeup products (we all go through stages, right? ), but these 3 items have really had me excited to do my makeup in the mornings again. I've been playing around with fake tanners lately, so I've been opting for more orangey-toned makeup products to give all my pinks a bit of a break. 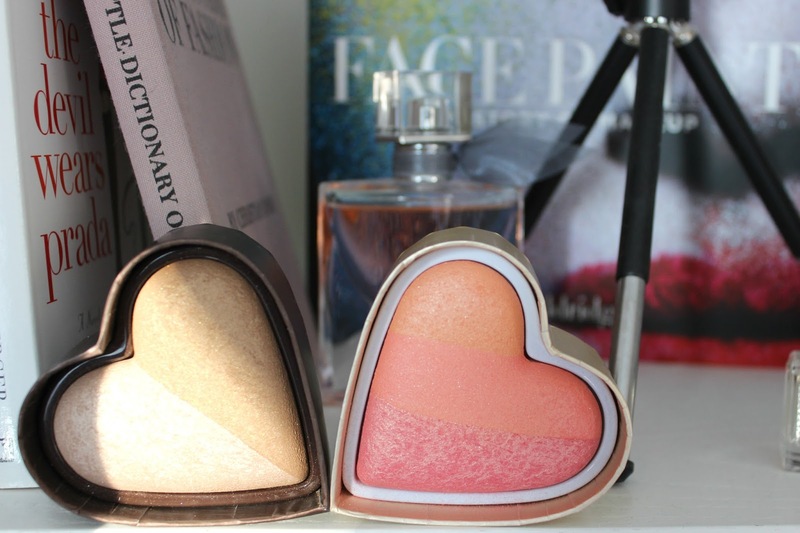 Sweetheart Perfect Flush Blush in Sparkling Bellini. When I first opened the box (which is the cutest packaging in the world, no? ), I thought this was going to be way too dark and orange. Luckily, it applies more sheerly than in the pan (but it's still a bit dark, and definitely buildable for those with darker skin). It has 3 colours or strips. One is legitimately orange, one is peach, and one is peachy-red. There isa gold shimmer running through the blush, and if you swatch it, it looks a lot more intense than on the cheeks. Even though I apply it with a very light hand, it still lasts all day, without much fading (a bit closer to the centre of my face where I get super oily), but it's hardly noticeable. 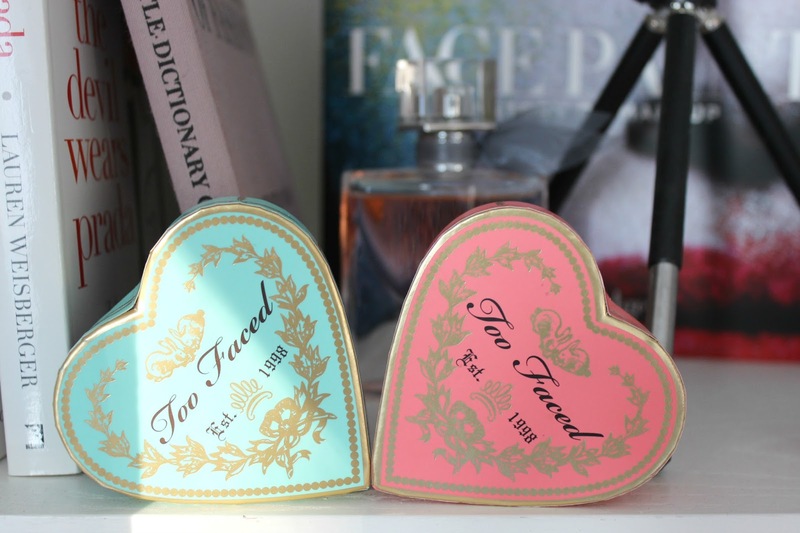 Sweethearts Bronzer Baked Luminous Glow Bronzer in Sweet Tea. First, I freaking love the name of this product. All of their new releases sound so southern and adorable. Second, I freaking love the product. All of my other bronzers are matte, and I use to think that was the best option, since I do get so oily. But I've also found they can be a bit . . . artificial looking on the skin. 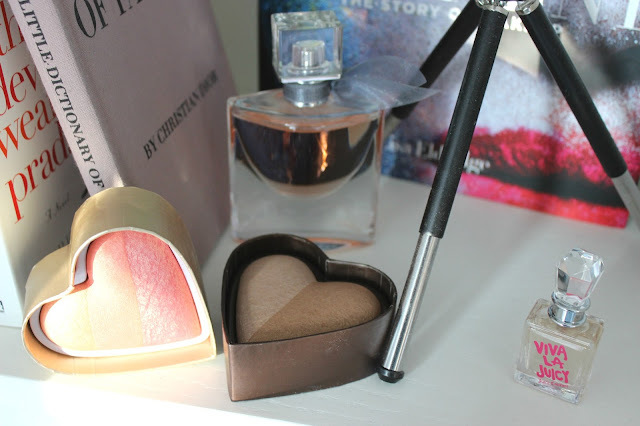 From the second I tried this bronzer, I fell in love. This one has 2 strips, one more of a highlighty-bronze, and one a more traditional bronzer colour. There is a bit of shimmer running though both sides, but it is so natural and almost undetectable on the skin. 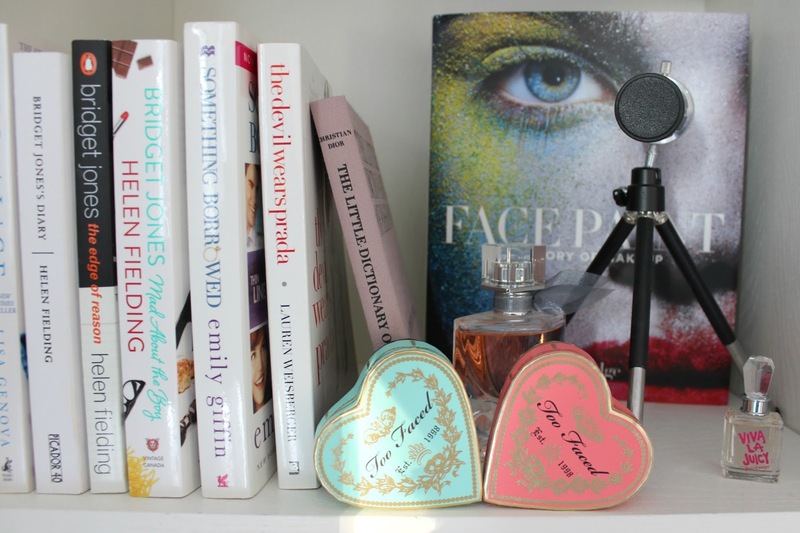 It creates more of a luminous or radiant look than a glittery one. It creates a lot of dimension, without looking over done. It's more on the sheer side, so not great for those of you looking for a very deep bronzed look. Also, because of the shimmer it wouldn't work for contouring, but who has time for that anyway? I find it fades a bit quicker than the blush, but again, it's not really noticeable. Just something to consider if you are looking for a 12+ hour wear. I generally keep my makeup on between 6-8 hours, and didn't have a problem with either. Overall I would highly recommend both of these products. 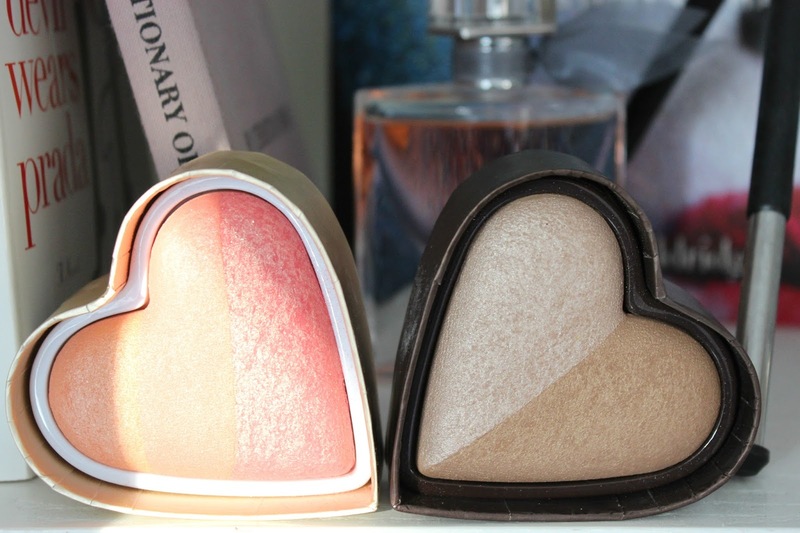 They are perfect for spring and summer, and if you are into a bronzy-glowy-peachy look, then these are must-haves.